Director of Egypt’s Tourism Office in Southeast Asia and Australia Ismail Abdel Hameed said that 126,000 Indian tourists visited Egypt in 2018, compared to 60,000 in 2014, al-Borsa news reported. He added in his speech at a conference dubbed “Know India” organized by the Indian embassy in Cairo that the Indian tourist is among high-spending tourists. He called for an increase in the number of flights between Egypt and India and the promotion of tourism in both countries. The Egyptian ambassador to India will meet tomorrow with the Indian Minister of Tourism to discuss increasing the number of Indian tourists to Egypt and strengthening cooperation between the two countries. 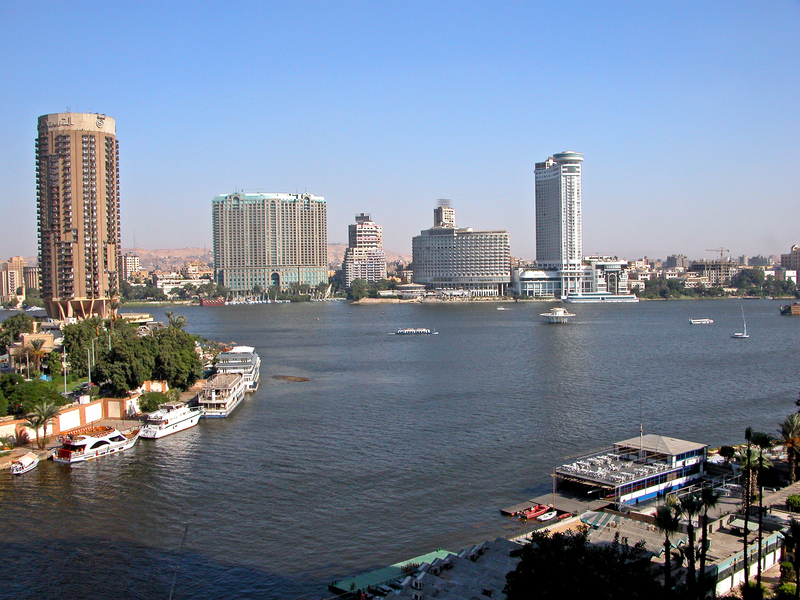 Mohamed Youssef, executive director of the Egyptian Businessmen’s Association, said tourism accounted for 10 percent of the world’s total income, and that one in every ten jobs worldwide is within the tourism sector. He stressed that some people see tourism as a fragile sector easily damaged by world events, but according to the facts, tourism is a strong, rapidly-rising sector. According to the director of India’s tourism promotion office in Dubai, India is second in terms of incoming tourism, with 1.1 percent of the world’s total tourism coming from 166 countries. He pointed out that his country has developed the procedures for obtaining a visa and devised a way to extend the stay, making it a destination for tourists throughout the year. India has allocated a hotline to tourists free of charge, he said, adding that tourism police roam the streets around the clock to aid visitors immediately and prevent harassment of tourists.